Get your child’s 100+ page, full-color yearbook, bound in a beautiful, custom designed hardcover now at an extra low price — only $30 per yearbook. 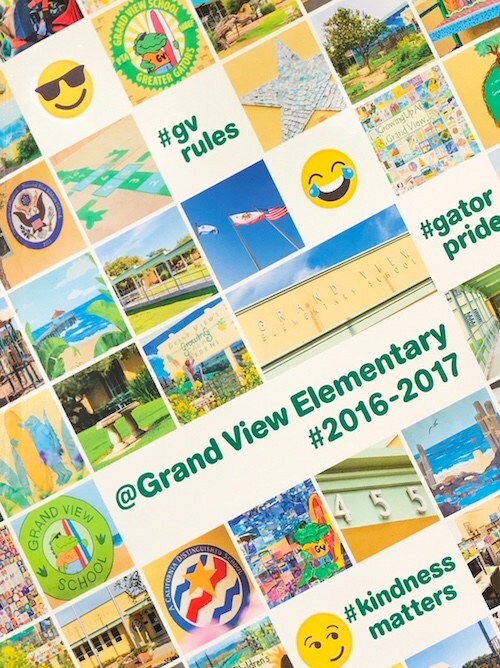 Greater Gators purchase a yearbook for each of their children, because Grand View students can’t wait to get their yearbooks and collect signatures in their classrooms at the end of the school year. Not sure if you have ordered? Check the list.